Emrana Sheikh, VP – HR, Asian Paints Ltd. When you adopt a Salaam Bombay Programme, you can choose to support an entire programme or just a part of it, based on its area of focus. 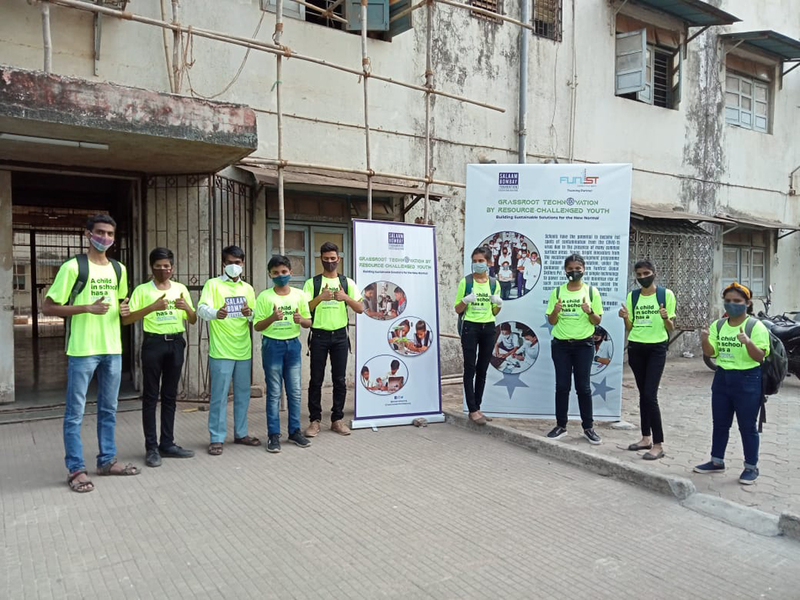 Employees look for volunteering opportunities to contribute to society and Salaam Bombay Foundation is interested in leveraging their expertise to address its needs. Here is an opportunity to bring the classroom alive by visiting for example a printing press or a bank. Such hands-on exposure increases understanding and heightens interest in their specific area of training. Cause related marketing influences brand attitudes positively and we invite you to associate with Salaam Bombay Foundation with the objective of keeping children in school.